The World’s Longest Running International Competition Exclusively for Photos Shot/Edited on Mobile Phones. 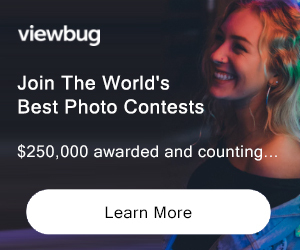 PRIZE DETAILS: Grand Prize of $3,000 (US) Not eligible to enter? - Find contest where you are. COPYRIGHT: Entrant retains 100% of the copyright to their images USAGE RIGHTS: Images submitted may be used by the MPA for a full color exhibition catalog and MPA promotion.